All the Flavor Without the Fat! Who says watching your calories has to be a bland, tasteless experience? 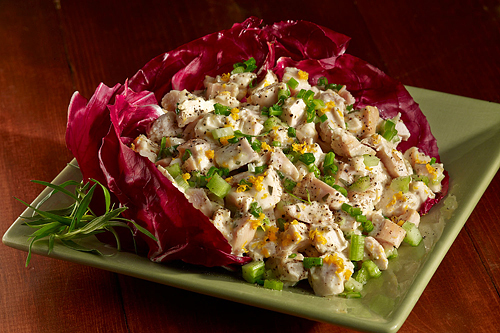 BRIANNAS pours on the flavor without the fat in our fat free dressing: Lively Lemon Tarragon! 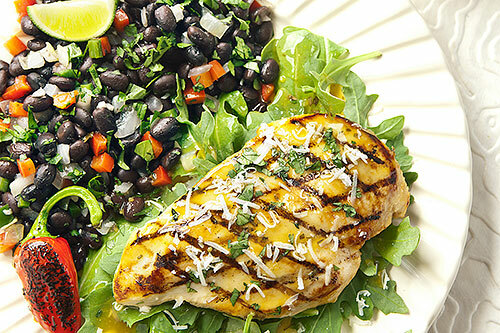 Salads are usually made up of fresh, delicious ingredients that are naturally low in calories and fat. BRIANNAS Lively Lemon Tarragon is the perfect compliment. It’s a tart and tangy delight with just the right amount of sweet honey – it’s lemoniscious! So flavorful it’s hard to believe it’s a fat free salad dressing! 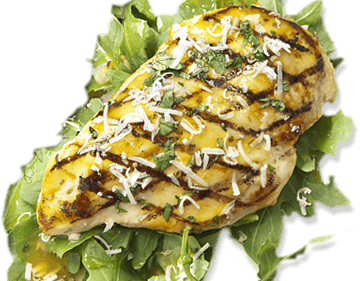 Use Lemon Tarragon as a marinade on your favorite seafood or poultry for an extra kick of zesty lemon flavor. You’ll never marinate without it again! 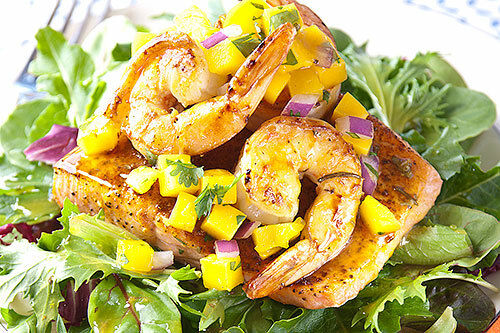 Our Lemon Tarragon goes great with these recipes as well!